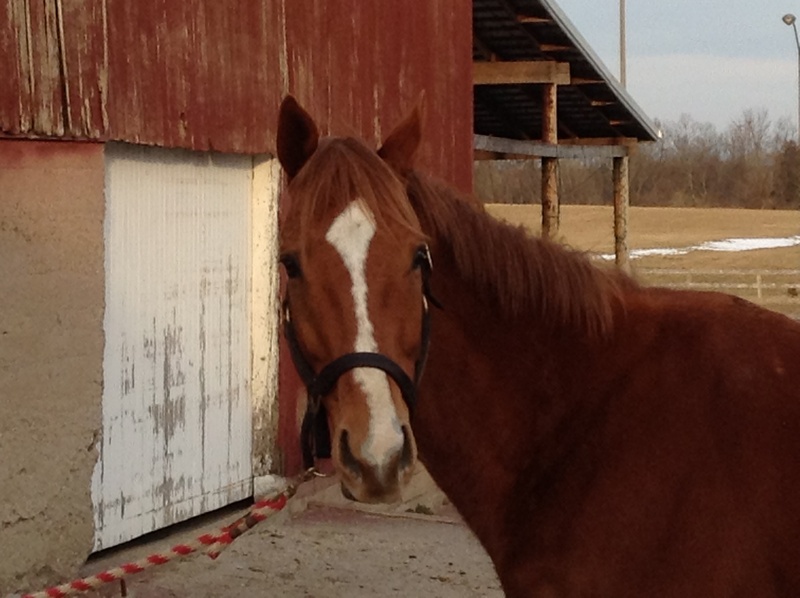 Tomorrow I will be headed back to Lexington to pick up two more new project horses. 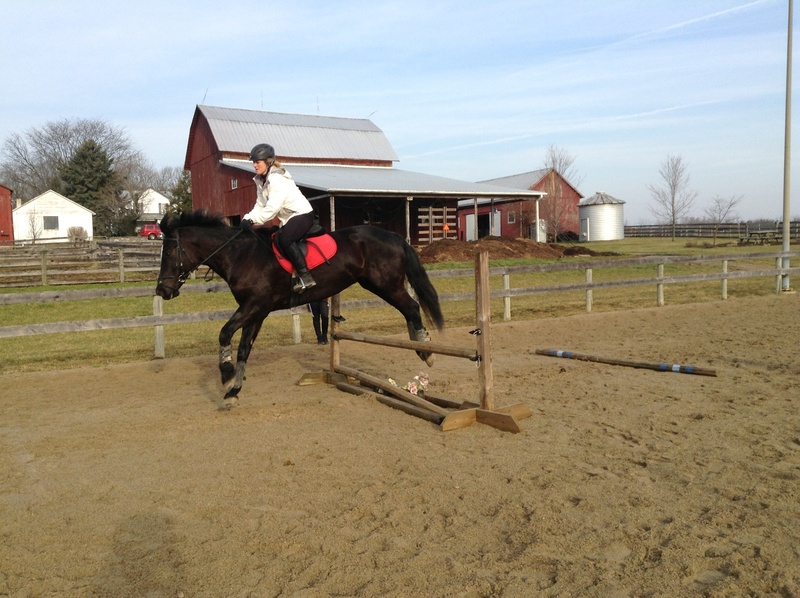 Both horses are currently jumping 2’6″ courses or better. They will be coming from the same farm where we purchased Lemony Snicket and Emerson, and we are really excited to get them home! 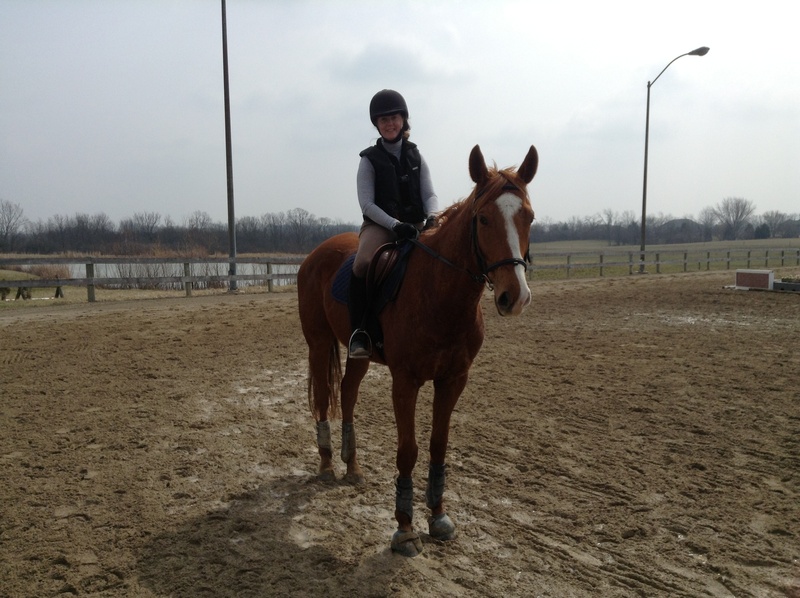 Horses are coming out of our ears here at Wetherbrooke Farm. When Gus gets home from The Fork HT on April 7th, we will be at maximum capacity (16!!!) 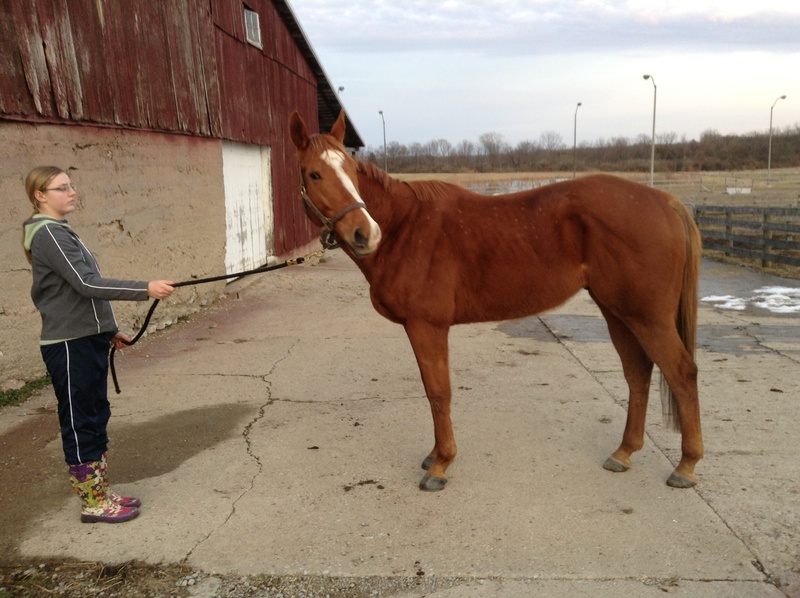 Three or four of my horses are for sale. If you are currently in the market for a very nice young jumper or know someone who is, please look for them on our “horses for sale” page soon! The structural part of the wall is up, and tomorrow (hopefully) we should see the boards go on! 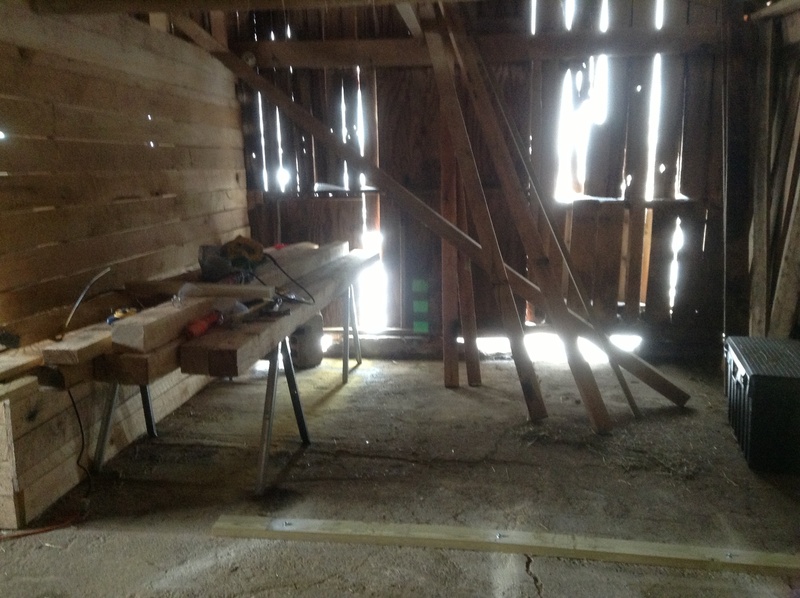 The corner of the barn is starting to have a shape. YAY!!!!! 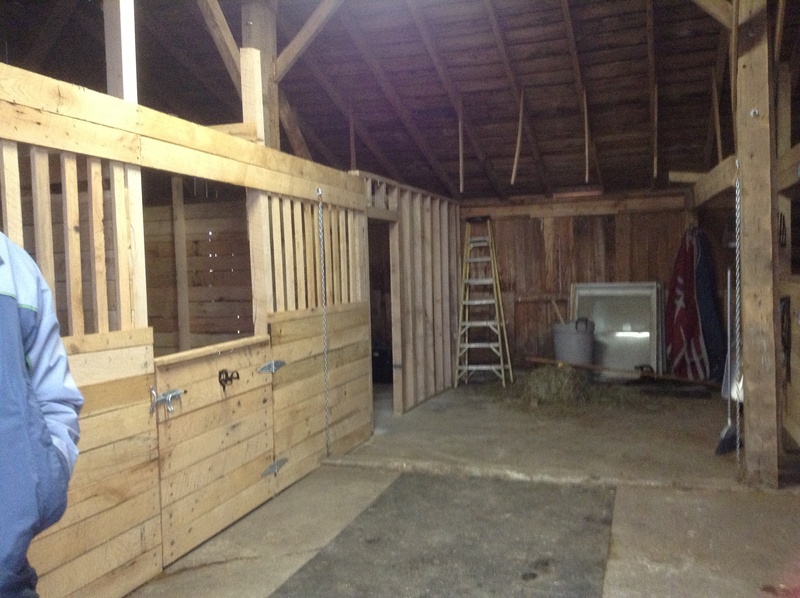 The south barn tack room gets started today! 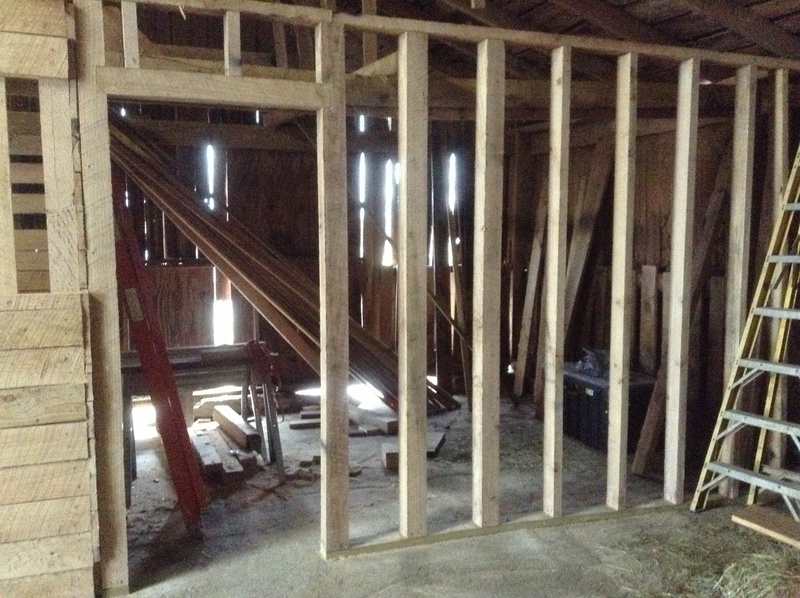 It’s hard to believe that this will be a great tack room in less than two weeks! Due to potentially conflicting soccer games, I have decided to do bootcamp on Sunday the 21st instead of Saturday the 20th. Detailed information about the day is located on the sign up sheet in the tack room. All Wetherbrooke Farm students are welcome to participate. 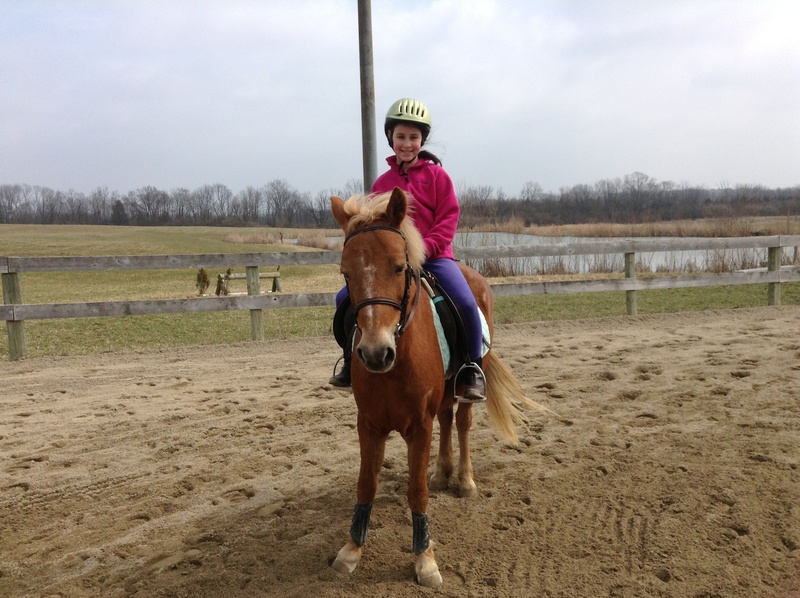 Lesson horses are limited to one rider (due to the nature of the clinic), and they will be assigned on a first come/first serve basis. If you are interested in attending the Bootcamp, but were unable to attend that particular one, please let me know. There are a few other potential dates for the remaining interested students. 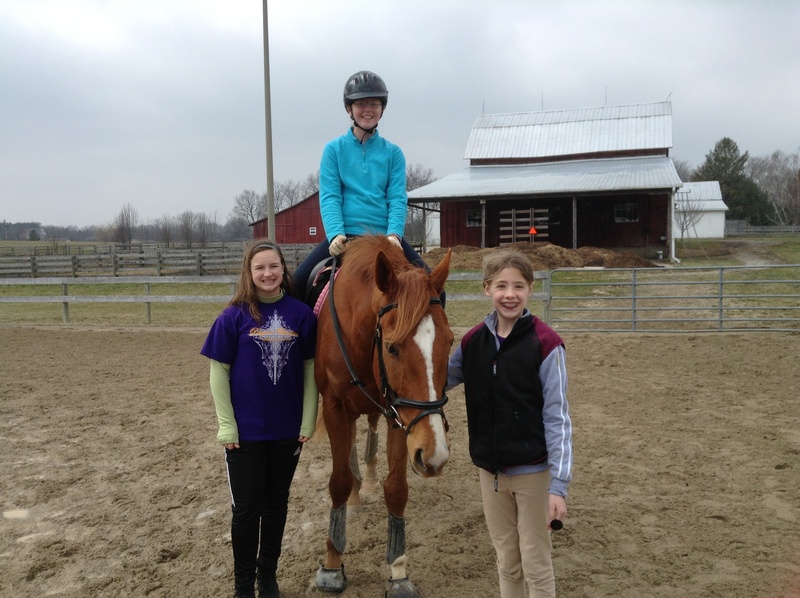 The clinic this past weekend was a huge success! 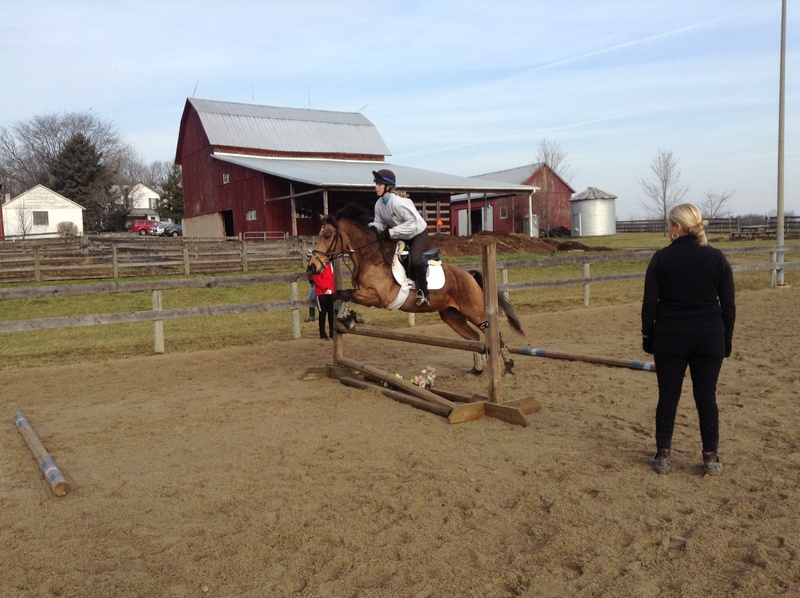 It was fairly good weather for the 10 and 1/2 hours of lessons that took place on Saturday. 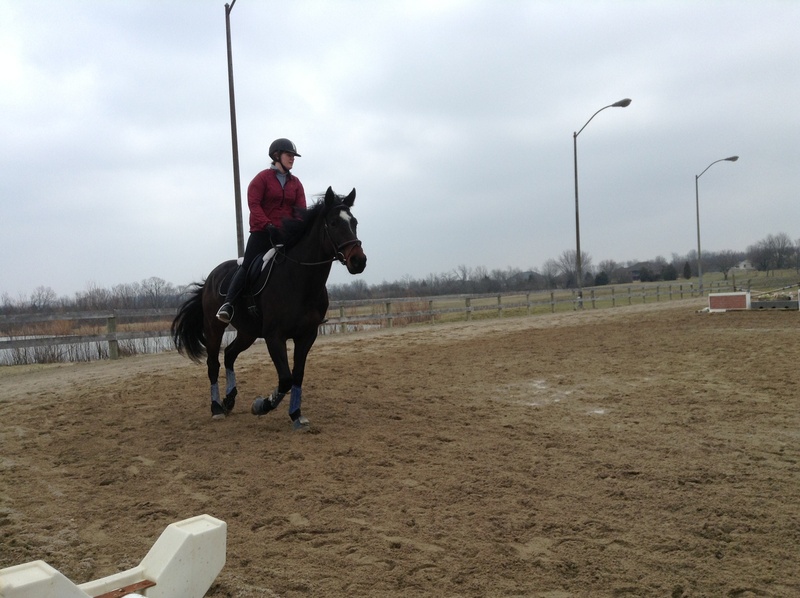 We had 11 horse and riders participating in individual dressage lessons and group jumping lessons. After the clinic we headed to Marion’s Pizza and Graeter’s Ice Cream, which was the perpect way to end a great day of riding. Spring Shots —Thursday March 21! The vet will be here on Thursday afternoon to do all spring shots and draw coggins. 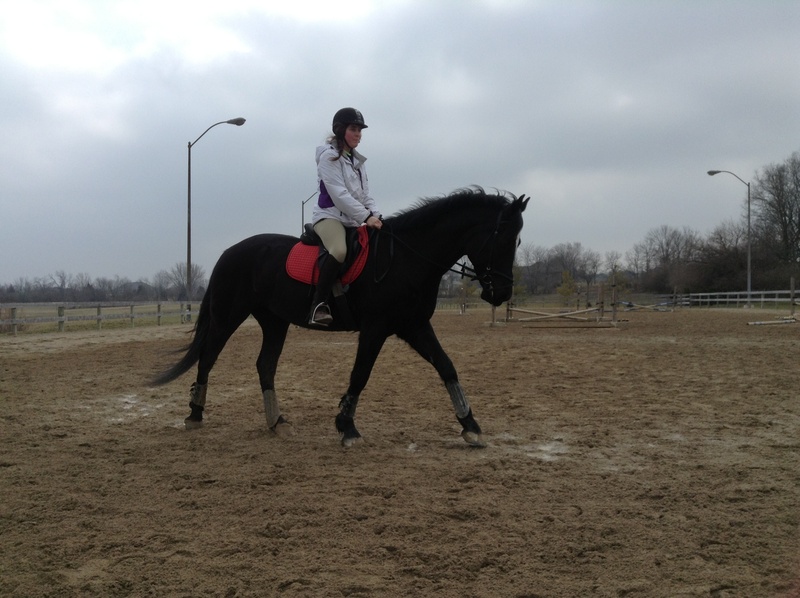 A current coggins will be required for any horse planning to leave the farm this year to attend shows or clinics. Horses will receive the 5 way vaccination and the potomac horse fever vaccination. Rabies and the flu rhino booster will be done in the fall. You do not need to be present to hold your horse. I will be around to help Dr. Yates. Everyone needs to have their check for shots to me no later than Thursday morning. 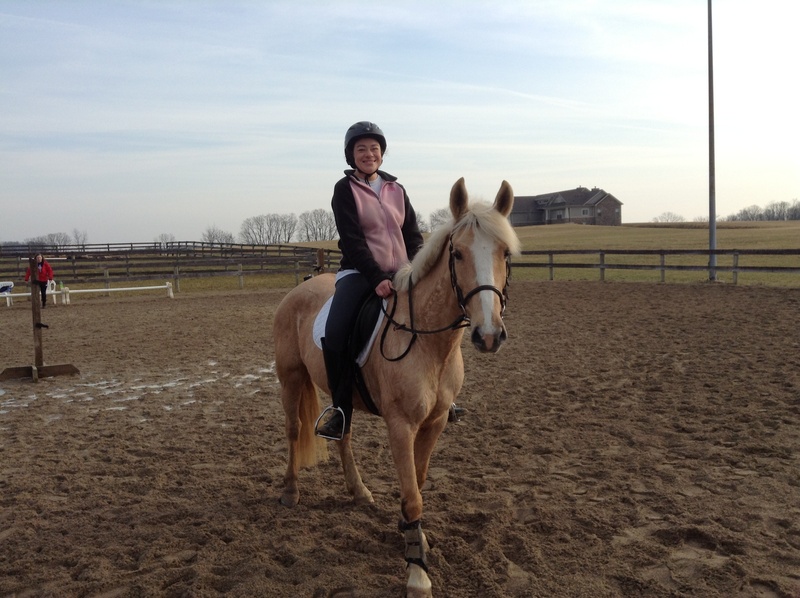 We Have a Current Coggins For…..
Hi, everyone. I have ride times established for Saturday. They are pretty impossible to move around at this point due to trying to use the same horses for two different riders. Family members are welcome to watch the clinic and come to dinner with us at the end of the evening. Marion’s Pizza in Centerville or Bentinos Pizza in Waynesville at 7:00pm for dinner—-Pizza for the rider is included in the price of the clinic.